WHAT WE DO — Raiola/Co. Raiola/Co. provides full-service, end-to-end event design, planning and production, as well as delivers flawlessly executed events of all sizes. We realize your event goal as extraordinary experiences. Our team trusts in open communications, reliability, and confidentiality. We marry creativity with functionality and offer you handsome, custom designed concepts, 2D/3D renderings and models, as well as storyboards. Micro to macro, menu cards to scenic installations, we zoom in and out with innovative, refined designs that are more than just a pretty façade. We manifest the foundational elements that shape your brand with meticulous precision, confidentiality, and sensitivity to your image. From the dazzling sweet scent of spring peonies to the bountiful beginning of late winter hellebores, our floral vision is hyper seasonal and lush. We transform spaces with arrangements that are organic and free form, dynamic and textured. 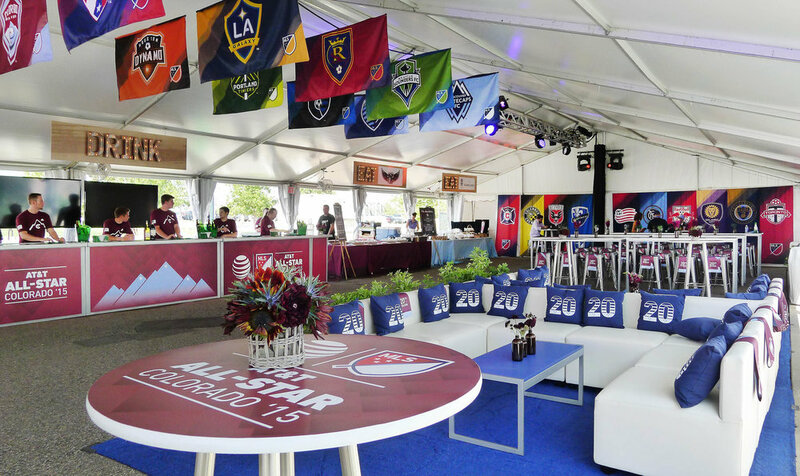 We set the whole stage for you whether it’s logistical, scheduler, or technical, lighting and audio-visual design and installation, or communicating with vendors, partners, and service staff. Our in-house expertise and comprehensive support ensures that your event runs smoothly, with us in the wings. Let’s talk about you and we. It’s all about relationships, and we’re here to serve you and your guests in a way that is gracious, genuine, beautiful and creative.